How one of the world’s largest health care providers chose Ionic to boost worker productivity and agility. The Leicestershire Partnership Trust (LPT), part of the UK’s National Health Service, needed mobile applications to support their “Go Agile, Work on the Go” initiative. One of the apps, the Health Visitor Diary Application, would enable Health Visitors to view, adjust scheduled visits, call/text patients, and get directions for a home visit—with or without data connectivity. 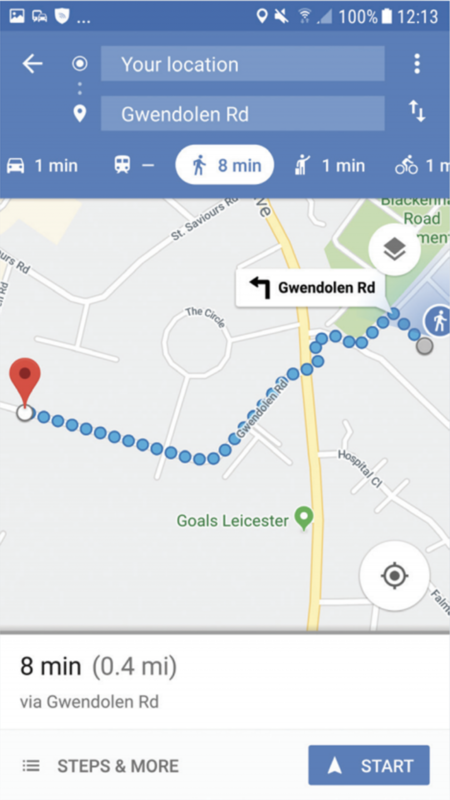 Another app, the Leicester, Leicestershire and Rutland (LLR) WiFi Application, would allow Public sector staff to search, filter, locate, and be directed to the nearest WiFi hotspot workspaces, allowing working from a location other than their usual base. The applications would make their jobs flexible and easier, and their time in the field more productive; for example, increasing the number of health Visitor home visits. 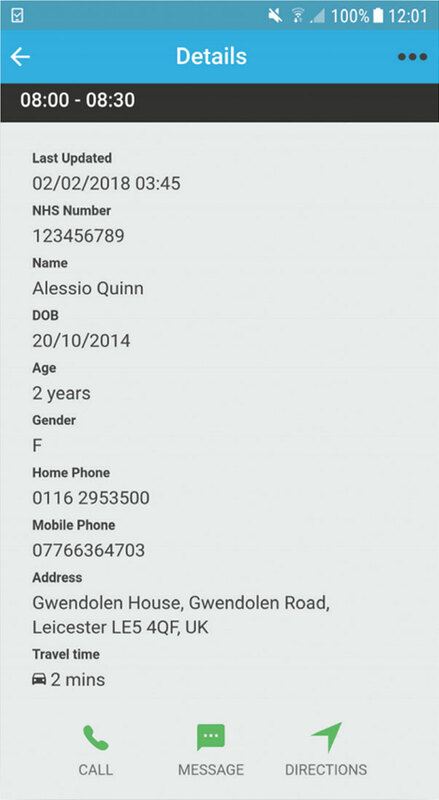 The Leicestershire Health Informatics Service (LHIS) was engaged to develop multiple mobile applications, including the Health Visitor Diary App and the LLR WiFi App. The team at LHIS leveraged their experience with web application technology to build their entire mobile application stack on top of Ionic Framework. 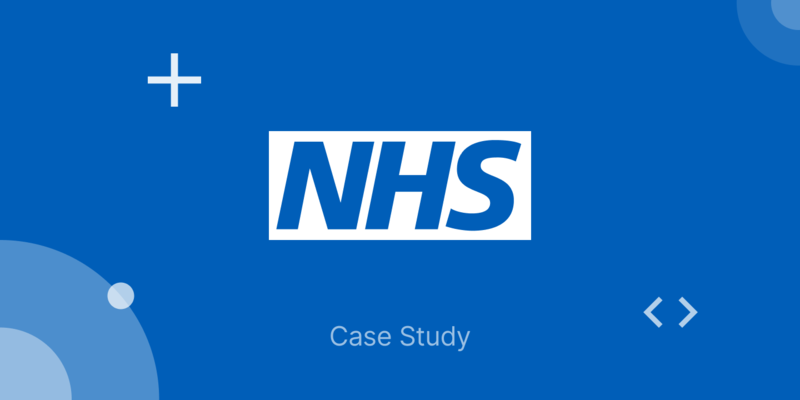 An NHS Shared Service, LHIS provides Information Management & technology (IM&T) services to over 80 customers in health, social care, local and central government, education, social enterprises, and commercial organizations throughout the UK. While conducting case work throughout LLR, Health Visitors needed enhanced mobile tools for scheduling, appointment, communication with patients, and location of wifi-equipped, distributed LLR work-spaces. For this mobile initiative, Application Software Development Manager Harvi Singh Kaley wanted to leverage his team’s web technology expertise as much as possible. They were aware of Ionic framework through previous collaborations with Sani Yusuf, the founder of Haibrid. Harvi recognized the value of working with familiar technology, and engaged Haibrid to help them use the Ionic Framework for the LHIS project. If I had had to teach them native iOS or Android it would have meant at least three sets of training around five days each. As it was they were up and running in two days. Besides the quick ramp-up using familiar tools, Ionic Framework allowed the team to build mobile applications for multiple platforms with the look and feel of native. Ionic Framework comes with a pre-tested library of components such as icons, buttons, slide menus and tabs. The LHIS team did not have to spend extra cycles on common visual and navigational elements for both Android and iOS. The LLR WiFi App can locate and provide directions to the nearest workspace, without leaving the app. Using plugins and existing APIs, the Health Visitor Diary offers substantial offline functionality, too. Ionic Framework comes with a large library of standard plugins, and there is an ever-growing community of opensource Cordova plugins. The Command Line Interface (CLI) of Ionic Framework makes it easy to preview, test and deploy the mobile applications. The team is not forced to download and deploy additional software for previewing and testing on separate platforms, such as Xcode for iOS. The team saves more time by previewing and debugging the application in the browser. Then from the CLI, create the APK for target devices and they can test on local devices.